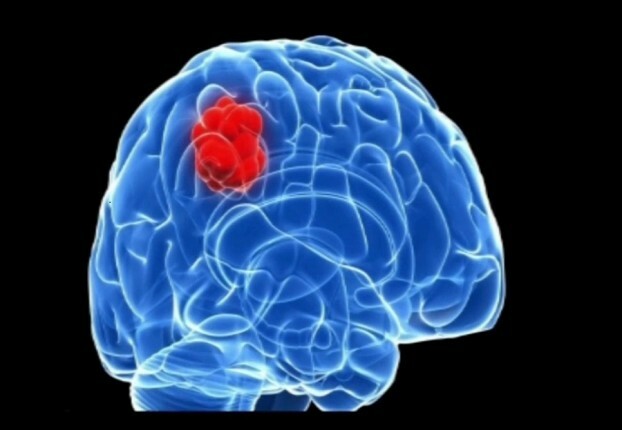 Mass or growth of abnormal cells in the brain is referred to as a Brain tumor. It may be cancerous(Malignant) or Non Cancerous(Benign). Brain tumor surgery covers a wide array of surgeries namely Craniotomy, microsurgery, radiosurgery which is infact a misnomer as it is no way like a surgery. The choice of surgery is determined by the type of brain tumor, its location, proximity to the sensitive and critical structures in brain, its size and condition of the patient deciding on the viability of the surgery. Craniotomy: The cost of craniotomy surgery for brain tumor treatment falls around 7000 US Dollars. Microsurgery: The cost of Microsurgery is around 9000 US Dollars. Gamma Knife Radiosurgery in India: The cost of Gamma Knife Radiosurgery is going to be around 6500 US Dollars. Cyberknife Radiosurgery in India: Cyberknife Radiosurgery treatment for brain tumor is again going to cost around 6000 to 6500 US Dollars. These are just general figures or average cost of brain tumor surgery in India, the exact cost can only be given after reviewing the medical reports of the patient and clinically examining the patient as the presence of comorbid conditions, need for surgery alone or a combined treatment plan along with some radiation therapy is going to add up the total cost. Furthermore, the choice of the hospital and the city where you want to get the surgery done also going to affect the cost incurred. It is going to vary a little city wise because of differential between cost of living. The cost of brain tumor surgery in India is way cheaper than what you will incur in countries like USA, UK or elsewhere. To your surprise, it is 70 to 75% cheaper. Even if you include your travelling cost, food and lodging, still you are going to save huge. The quality of healthcare in India is at par with other reputed world class hospitals in USA and UK. We understand, since you are at the receiving end of the healthcare, it is perfectly okay to feel sceptical especially when healthcare cost in USA, UK have skyrocketed. India has a lot to offer in terms of high quality of healthcare through its vast chain of world class super specialty tertiary care hospitals spread all over the country. The hospitals cater to all the medical needs of the patients ranging from cancer treatment, bone and joint replacment surgery, spine surgery, organ transplantation, heart surgeries, cosmetic surgery, robotic surgery, brain tumor surgery and a lot more.